YouTube VR is already available for PlayStation VR, Google Daydream and HTC Vive. 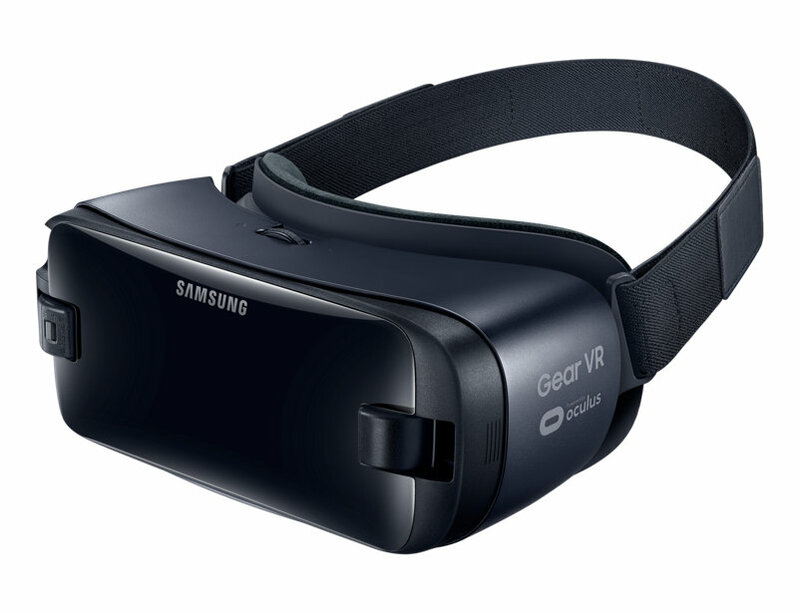 Now Google is making the app available for Gear VR users. The app is expected to be available on the Oculus Store for free starting this week. Google announced in a blog post. YouTube isn't the first VR tech which offers group viewing. Other tech companies have also offered group viewing features. Facebook's Oculus Venues let you watch movies and event like the World Cup in a virtual space with the other people. You can chat while you are watching. 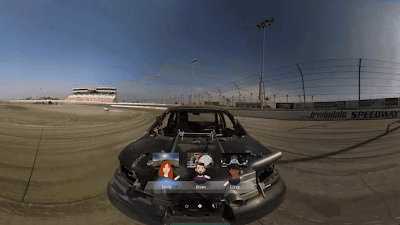 The YouTube VR app delivers the vast growing library of YouTube content on a big screen plus hundreds of thousands of videos made in 360- and 180-degree formats. Asked whether YouTube had any plans to bring YouTube VR to the Oculus Go next, a spokesperson didn’t have any details to share, but gave the following statement: "We want everyone with a VR headset to be able to experience YouTube VR, and we’re working to bring it to more VR platforms in the future." YouTube VR is already home to more than 800,000 experiences in the virtual world. If music is your thing, you’ll be able to tag along backstage views of Hayley Kiyoko and Portugal. The Man as they prepare to put on a performance and get a behind-the-scenes look into the lives of some of the other musicians through the VR180 Rockstar VR series. You’ll also be able to spend a day with global female leaders, including activist, entrepreneur, and Olympic bronze medalist.